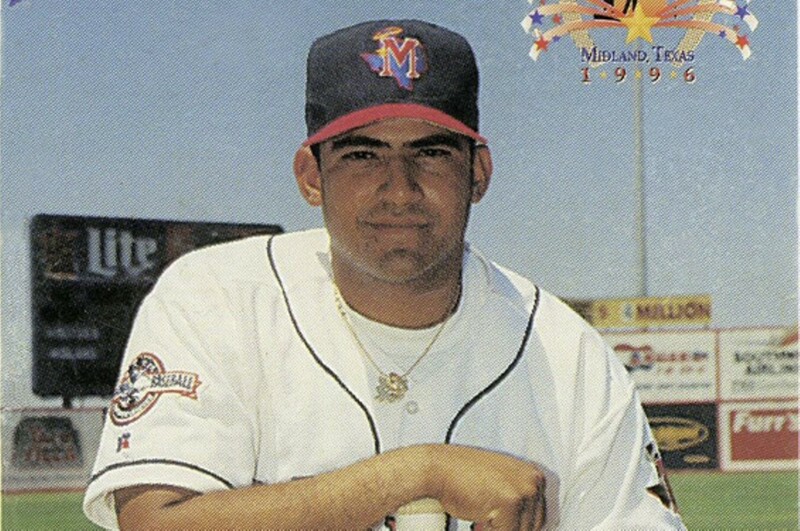 The Molina brothers are a baseball dynasty rivaling the DiMaggios in career achievements. Growing up in a tough Puerto Rican barrio, Bengie, Yadier and JosE Molina each went on to establish themselves as successful catchers in the majors. However, as Bengie Molina writes in his new book, Molina: The Story of the Father Who Raised an Unlikely Baseball Dynasty, the real inspiration behind the brothers' success is their father, Benjamin, whose death fueled their drive and determination to make it in pro ball. The two-time Gold Glove winner puts down his mitt for a book signing at 5 p.m. this evening at Left Bank Books (399 North Euclid Avenue; 314-367-6731 or www.left-bank.com). You must buy your book from Left Bank to get it signed ($25), and Molina will only sign one piece of memorabilia in addition to his book.